Kansas center Udoka Azubuike (35) fouls Michigan State forward Nick Ward (44) during the second half of an NCAA college basketball game at the Champions Classic on Tuesday, Nov. 6, 2018, in Indianapolis. 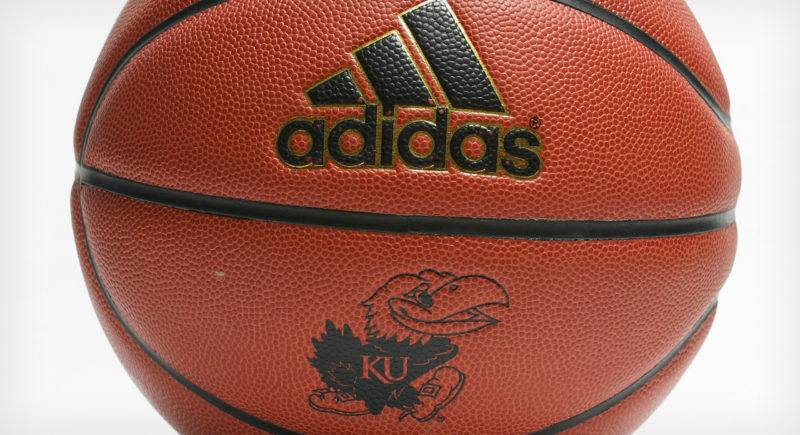 Kansas won, 92-87. 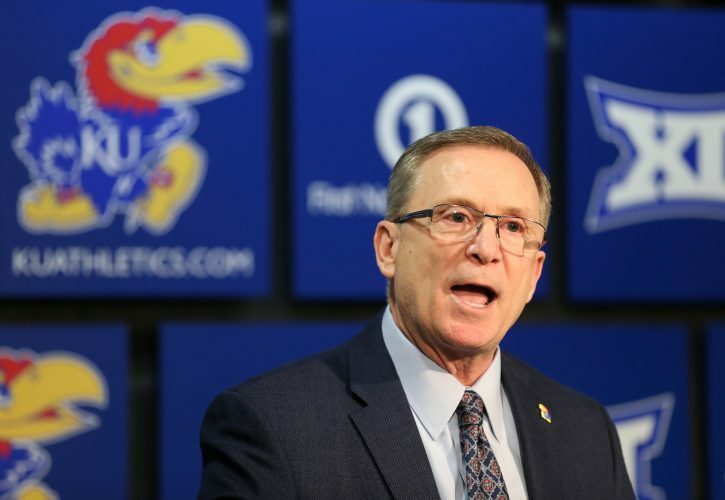 The Bankers Life Fieldhouse public address announcer, who routinely referred to Kansas junior Udoka Azubuike as “Udoka Azu-boo-koo” throughout the first half of KU’s 92-87 victory over No. 10 Michigan State, was not the only one who elected to call the KU big man by a name other than his own on Tuesday night. Michigan State coach Tom Izzo also joined in the fun. 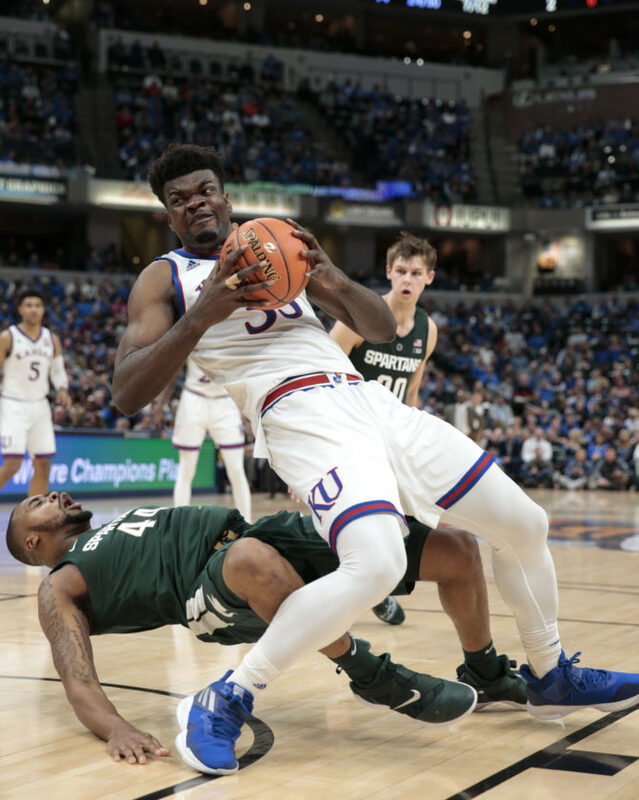 Asked after the loss to the top-ranked Jayhawks why he elected not to foul Kansas — specifically, Azubuike, who entered the game as a career 40.7 percent free-throw shooter and 3 of 7 (42.8 percent) vs. Michigan State — Izzo pointed out, in no uncertain times, that the Spartans employed that exact game plan. “Well, we were fouling Kansas,” Izzo began. That’s when he, too, referenced Azubuike by a different name. “Shaq,” of course, is NBA legend Shaquille O’Neal, who famously was the first player to experience teams fouling him intentionally on a regular basis in order to send him to the free-throw line. 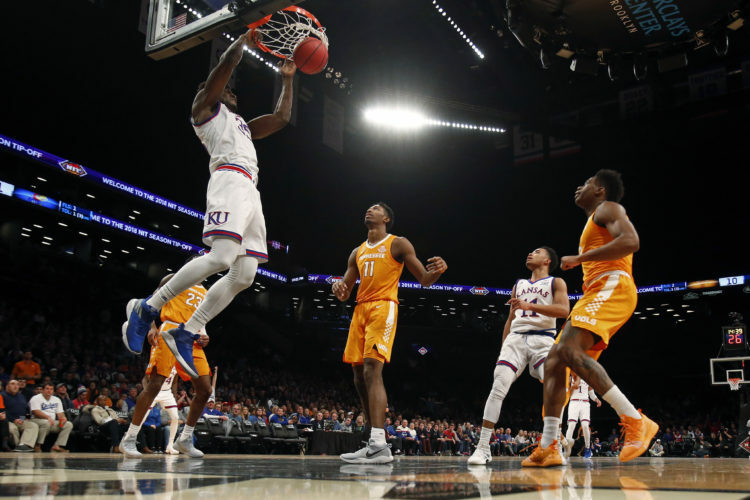 Hack-A-Shaq was the name given to the strategy, which later was utilized on half a dozen other NBA big men, and teams first began experimenting with the Hack-A-Dok strategy at the college level last season. During his 19-year playing career, O’Neal shot 52.7 percent from the charity stripe and never finished a season higher than 62.2 percent. That reality, along with their mammoth size, has drawn the occasional comparison between Azubuike and O’Neal. And Izzo, like others before him, said it was in the MSU game plan to employ the strategy if necessary Tuesday night. 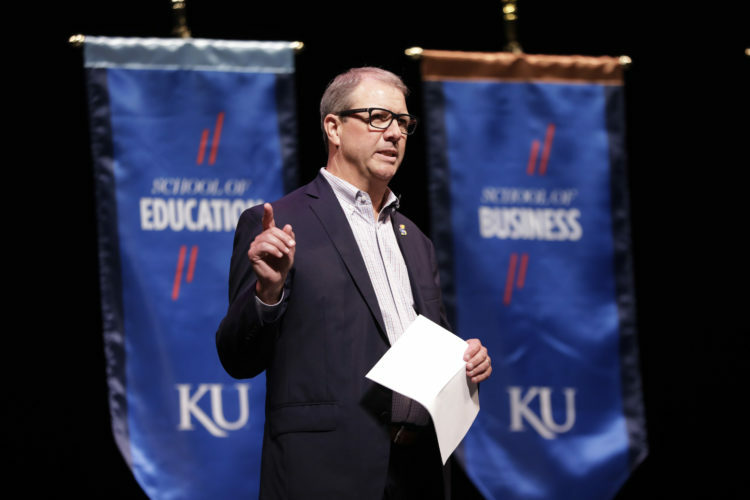 KU coach Bill Self, who is on record saying he does not like the idea of taking his best players out of the game at the end — and said it again Tuesday night — did ultimately take Azubuike out with 19 seconds left. But he said that was for defensive purposes and had nothing to do with Azubuike’s free-throw shooting. Regardless of how he shot at the line or what name he was called or by whom, Azubuike’s season debut featured a lot to like. In addition to playing hungry and with more energy than he showed most of last season, Azubuike was wildly efficient on the offensive end and his KU teammates kept throwing the ball to him whenever possible. Coming off of a record-setting field goal shooting season a year ago, the junior from Nigeria did just that, making seven of 10 shots from the floor on Tuesday while blocking four shots and drawing six fouls. Several of his offensive post moves showed a polish that did not exist a season ago, as Azubuike scored via his signature monster slams, but also flashed a soft hook shot with both hands and used his improved footwork to get easy baskets, as well.